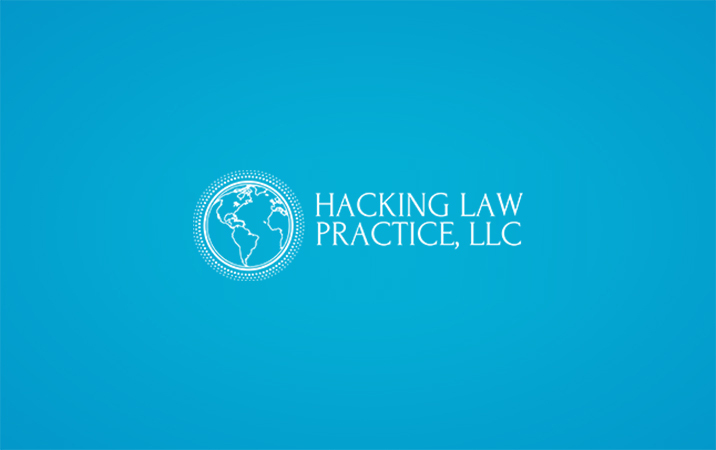 DACA Archives - Hacking Law Practice, LLC. What’s Going to Happen to the Refugees? DACA’s Fifth Year Anniversary, But Will the Program Survive?